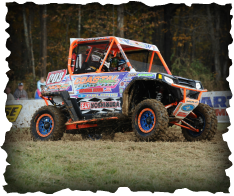 If your looking for performance Polaris Ranger RZR parts and accessories? Then you have come to the right place. 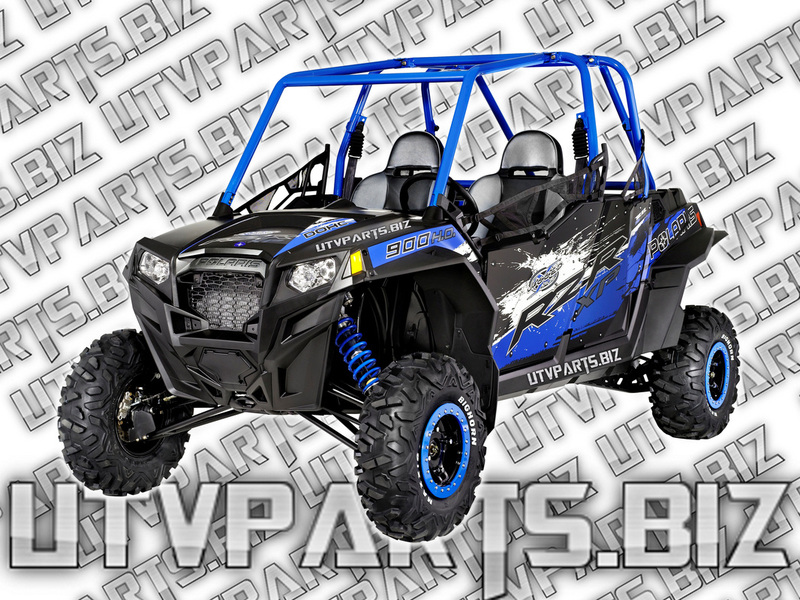 Our Polaris RZR parts and accessories will make your Polaris RZR the best it can be at a fraction of the price. 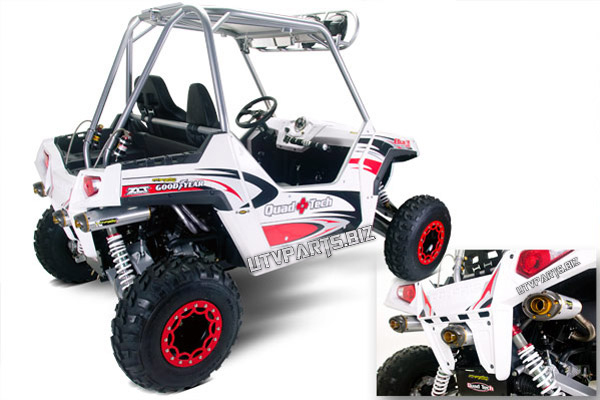 We try to keep our Polaris RZR parts sale price the lowest in the industry. NOTE: We also carry RANGER parts below.